Thank you. They are exquisite…and that’s some pretty high praise for a cupcake. Wow! They do sound good! Love it! Is it wrong that I saw the ninja, and my brain immediately started with, “Go Ninja, go Ninja, go Ninja, GO!”… My brain. It has issues. Without question that was a completely appropriate response. 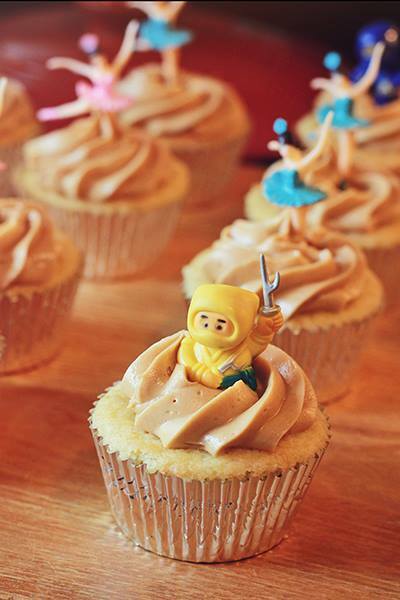 And I think everyone should have a cupcake Ninja!